The Sabrina Williams Scholarship for Continuing Nursing Education honors the dedicated oncology nurses that cared for lymphoma patient Tommy Williams. 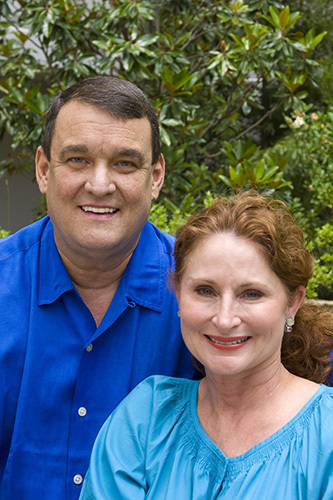 When Tommy Williams was undergoing treatment for lymphoma at Winship, he and his wife Sabrina were impressed with the well-trained, compassionate nursing care he received. Williams passed away in 2009. His cancer journey inspired his family to do something to honor the dedicated oncology nurses they grew to know and love. 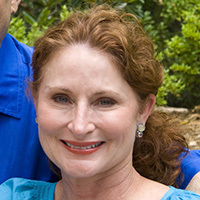 Their family foundation donated funding to establish the Sabrina Williams Scholarship for Continuing Nursing Education. The award assists undergraduate and graduate health science majors in earning their higher education degrees. The scholarships are intended to help cover tuition, fees, and supplies. To date, eleven oncology nurses have been awarded this scholarship. More importantly, the scholarship makes it possible for future cancer patients at Winship to receive the same excellent care as Tommy and Sabrina Williams. underwent treatment for lymphoma at Winship.